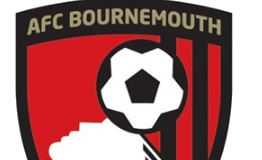 AFC Bournemouth is a football club from Bournemouth, Dorset which found its way to Premier League in the season 2014/15. Most of the season the club spent near the top of the table, but the win of 0-3 against Charlton Athletic on the very last day brought them the Championship title and promotion to Premier League. 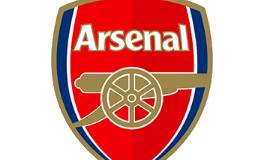 Arsenal is a football club based in the northern London competing in the Premier League. Even though they won 13 League titles, 12 FA cups, 2 League cups, 14 FA Community Shields, they never won European Cup, and only in 2006 they made it to the finals. 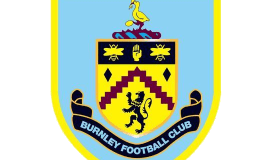 Burnley is one of the founders of the English Football League. Some of their greatest success: Football League Champions in 1920/21 and 1959/60, FA cup in 1914, quarter-finals of the European Cup 1961. Chelsea is the top flight of English Football. The success of this club was undoubtedly amazing especially in the last two decades. Only in the last decade they won Premiere League title 3 times, and were 2 times in the UEFA Championship finals. Crystal Palace enjoyed their greatest success in the season 1990-91 competing for the English League title when they finished in the third place. Only a year later, they were winners of the Full Members Cup beating Everton in the Wembley final. 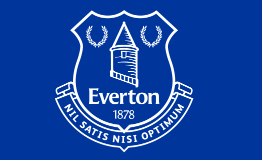 Everton chants is just like Burnley one of the founding members of the English Football League. They won their first League Championship title in the season 1990-91, and the first FA Cup trophy in 1906. Their derby rival is Liverpool and they compete in the famous Merseyside derby. 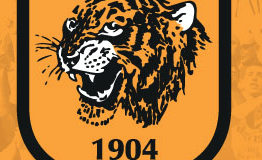 Hull City is an English club which has made their greatest achievement just recently. In the season 2007-08 they won the Championship play-off final, and in 2013-14 they reached the final of the FA Cup. 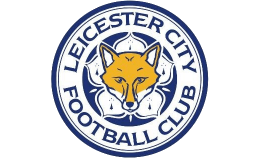 Leicester City found its place in the top flight of English football in the season 2013-14 by winning the Football League Championship. However, their highest ever is the 2015-16 Premier League Championship title. Their last best ever was in 1928-29 when they ended in the second place in the Division One. 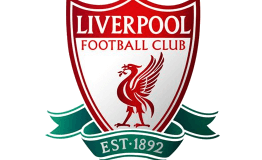 Liverpool is one of the most successful clubs in the history of English Football. They won over 18 League Titles, 7 FA Cups, 3 UEFA Cups, 5 European Cups, 3 UEFA Super Cups and 15 FA Community Shields and they set the record of 8 League Cups. Manchester City is one of the wealthiest clubs in the world. They had their ups and downs dropping down to the third tier of English football in 1988, and regaining their status in the Premier League in 2000. They won the Premier League in 2012 and 2014. 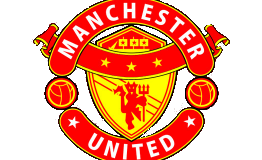 Manchester United is one of the most famous and most successful English and European clubs. 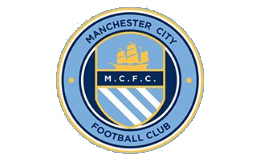 They were the first English club to win European Cup, and the first English club to achieve the treble of FA Cup, UEFA Champions League and Premier League. 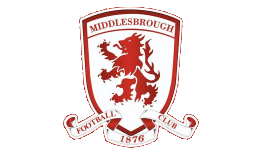 Middlesbrough is one of the founding members of the Premier League. They were relegated from the Premier League two times in 1992 and 2009. Their first and major trophy is from 2004 when they won the League Cup. 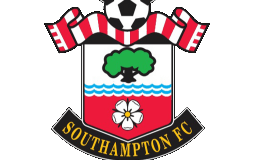 Southampton was relegated from the Premier League in 2005, only to return after 7 years and play there ever since. 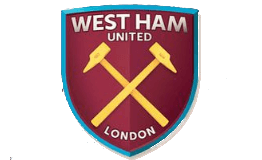 They have one FA Cup and their greatest success in the First Division was finishing in the second place in 1983-1984. 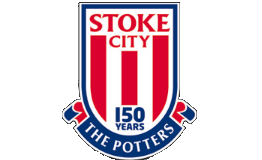 Stoke City made its way to Premier League in 2007-08 by finishing in the second place in the Championship. They won the League Cup in 1972 beating Chelsea 2-1. Among their other significant achievements is the 4th place in the top division n 1935- 36 and 1946-47 seasons. 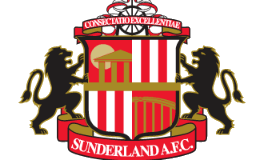 Sunderland is the club which in its history has 6 top-flights in First Division and 5 finished runners-ups. They won FA Cup twice in 1937 and 1973, and they managed to remain in the top league for 68 successive seasons. 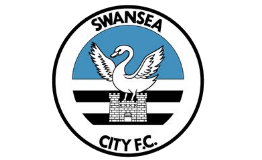 Swansea City secured its place in the Premiere League in 2011 becoming the first club from Wales to compete in this league. They won the Football League Cup in the 2012-13 season, which was their first major trophy. 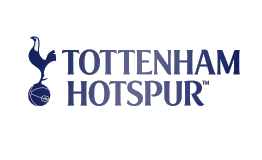 Tottenham Hotspur is the first club in the 20th century that has achieved the League and FA cup Double by winning these two competitions in 1960-61. In 1963 they became also the first British club in history to win the European Cup Winners´ Cup. 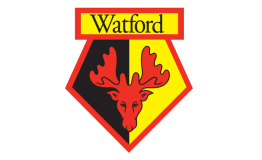 Watford in its rich history has competed in FA Cup, Southern League, in all four divisions and Championship. They competed in the Premier League in 1999-2000 season and recently in 2014-2015 season. 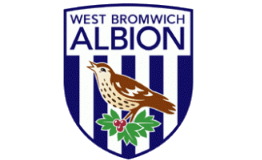 West Bromwich Albion was formed in 1878 and was one of the founding members of the Football League in 1888. 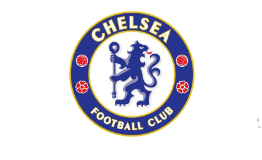 They won championship in England in 1919-20, and the Football League Cup in 1966.